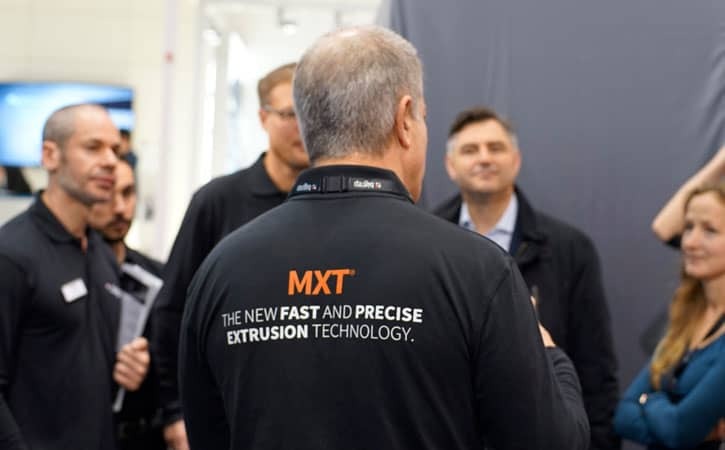 Our next generation webinar was a great success with guests joining from all over the world to listen to Frank Marangell, President of BigRep America Inc, and Abbey Delaney, Marketing Manager, discuss the limitations of old FFF technology, why the additive manufacturing market needed a solution, and what BigRep’s new MXT technology®, which powers our latest industrial printers—the PRO and the EDGE—will do for large-scale, industrial 3D printing. 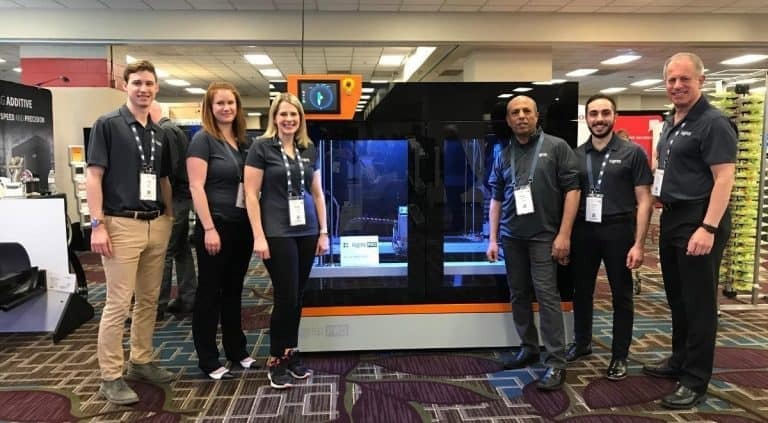 The webinar closed with a dynamic Q & A session, but unfortunately, we didn’t have time to answer all of your questions, so in this article we will dive deeper into what listeners really wanted to know about BigRep’s next generation 3D printers. What is the layer thickness options and Z build rate at layer height 1,2,3 etc? The MXT has all the flexibilities in layer heights of a traditional extruder. Specifically, since the extrusion is very fast, the first release is using a 0.6 mm nozzle, for which we recommend a 0.4 mm layer height—a finer resolution is also possible. Could you specify the max working extruder temperature for the PRO? The max extruder temperature is 300C as the extruder is designed for a wide range of materials. Is the max throughput of 1,000 mm/s reliable for long prints? Certainly. 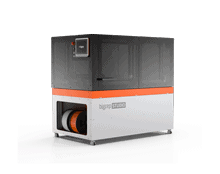 Both the BigRep PRO and the EDGE were built to print large parts and to run in industrial environments—around the clock. The maximum speed at which the X-Y gantry can move is 1,000 mm/s on the EDGE. 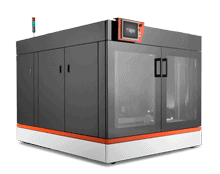 The PRO has printing speeds of up to 600 mm/s, with throughput of around 400 cm³/ hour. What speed and acceleration should xy motors move in order to keep up with these extrusion rates? 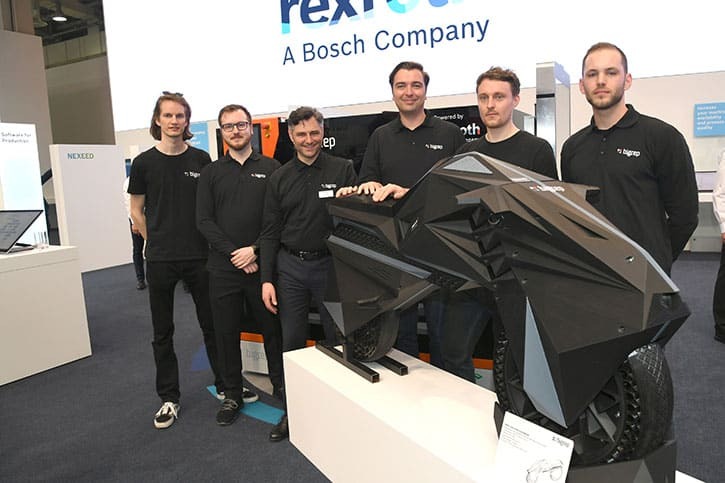 The speed and acceleration are dynamically set by the Bosch CNC control system to allow for an optimal printing experience and material performance. What is the accuracy of the PRO and the EDGE? The accuracy of the printers is considerably better than their predecessors the ONE and the STUDIO, but the important factor is repeatability: the repeatability is much higher than any other extrusion printer on the market, awakening the potential of large-scale industrial 3D printing. Could you share more details about the new toolpath generation? What makes it so innovative? The new toolpath is optimized for high-speed and stability and is currently still in development. Stay tuned to our blog for more details as they emerge. If you are interested in receiving additional pricing information, please submit a request here. How does the internal structure of printed parts appear on the EDGE, as compared to the ONE, in reference to the slide titled ‘how it really looks’? As the EDGE is pre-beta, we have yet to formally compare the internal structure, but we will publish results in 2019. 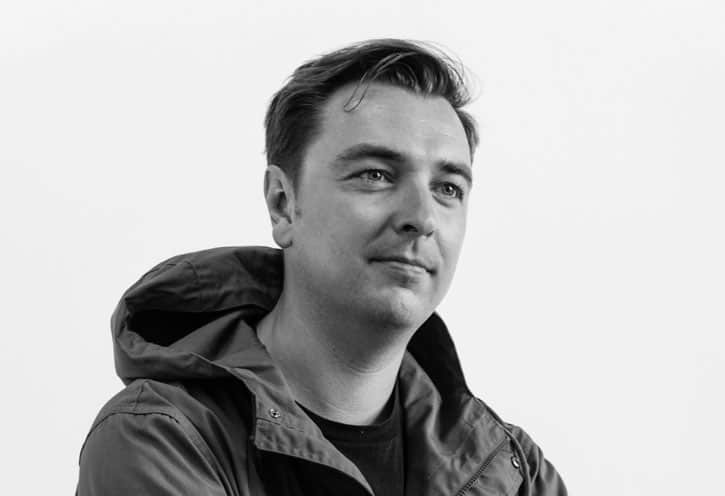 A study of the PRO will be published early in 2019. According to the material compatibility table, neither the PRO or the EDGE can use PLA. Can you confirm? The PRO and the EDGE are industrial materials printers; nevertheless, the target applications for the PRO and the EDGE are in the area of industrial/technical plastics—not PLA. 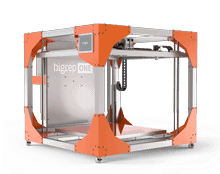 However, the BigRep ONE and STUDIO are PLA compatible. Is it possible to use two spools of two different types of filaments, using the same fusion temperature? Although the same melting temperature does not mean the same extrusion characteristics, in general, the use of two different types of filament is achievable, but this needs to be tested and validated, prior to its release. Regarding materials, are you looking into developing polymers with low CTE, as this will expand the use of AM for aerospace composite cure tooling? The materials we develop and release in 2019 will unlock new applications for forms and molds—including aerospace applications. With reference to technology and the temperature of the various systems, it all depends on the resin systems used for its components. The curing of parts after production is also possible at 60°C. BigRep is currently speaking with prospective clients to gain insight into their requirements. Knowledge sharing is essential to help advance the additive manufacturing industry. What printer will PEEK material be available on? The EDGE—the industry leader for high-end thermoplastic materials. How do support materials work on BigRep machines? This is where the second extruder comes in to play: this enables the support material to work. 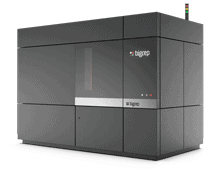 BigRep will introduce special support materials for high-end/high-temp build materials. Are there any food safe plastic filaments offered by BigRep? PETG is already available and it is FDA approved (https://bigrep.com/wp-content/uploads/2018/08/BigRep-Technical_Specification-PETG.pdf) Furthermore, PP is on the materials roadmap and PC also. FDA compliant BigRep materials: PLA, PVA, ProHT, ProHS, and PETG. With respect to food safety, the material used is one thing, the complete process of producing food products for consumption is a whole other thing. What is the max temperature capability of your materials from an end use application perspective? The max extruder temperature is 450° C or 842° F.
Are the materials listed for the PRO and the EDGE all plastic based or can these be printed with metal? We are an industrial 3D printing company, specifically a thermoset plastics company. There is no plan to print with metal in the future. Can this new system work with a carbon filled polymer like Nylon? We are in the development/testing phase with fiber filled plastics. Watch this space!